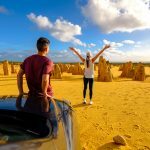 Do you have friends & family visiting Perth this summer? We know it gets crazy when the warm weather arrives because so do the friends & family! But don't panic...with over 250 tours & attractions we can help them explore Western Australia, so you don't have to drive them. 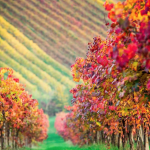 We only sell the highest of quality tours so you can rest assure your guests will be looked after. 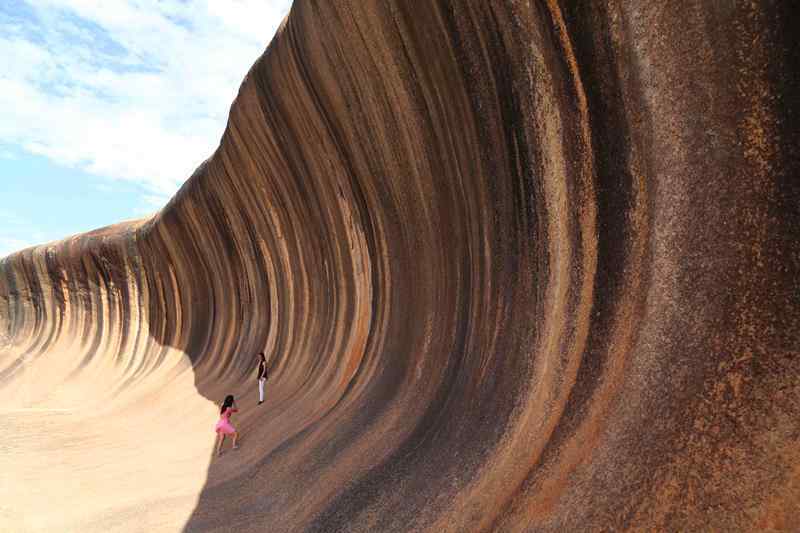 Journey through the wheat belt region of Western Australia to Wave Rock, one of Australia’s incredible natural monuments. 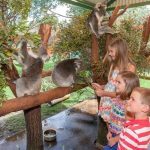 Visit the historic township of York and view other significant geological formations of the area, including Dog Cemetery – a tribute to Australian working sheepdogs, Hippos Yawn and the Humps – unusual rock formations, famous Wave Rock, visit a Wildlife Park and Antique Lace Collection and wildflower hotspots. Join this 1 hour 45 minute scenic trip offering an immense scope of what the Kalbarri region has to offer. Heading past Kalbarri, the mouth of the Murchison River, Coastal Cliffs and Bluff Point, enjoy a 20 minute flight past Gantheume Bay to the Abrolhos Islands. 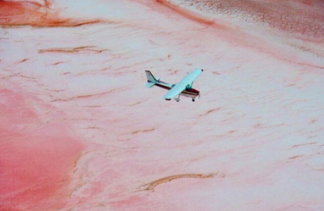 Take in the sights including a magnificent panorama of bright, vibrant corals visible through the shallow waters surrounding the islands before heading to the Pink Lake at Hutt Lagoon then back to Kalbarri via the National Park witnessing amazing wonders of nature only visible by air. 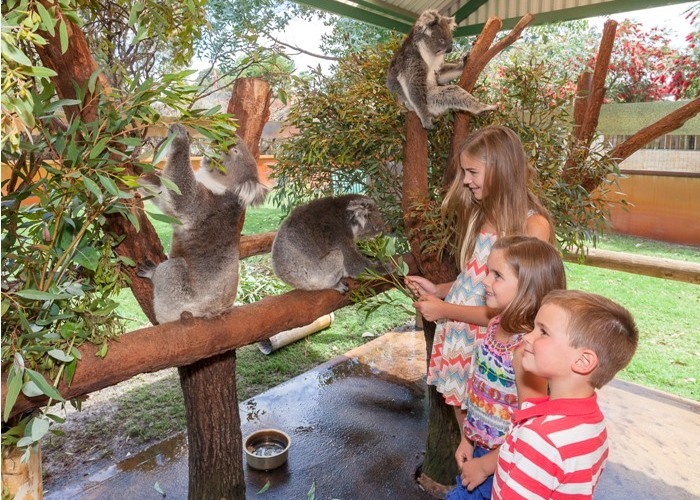 Listen to stories and learn about Nyoongar Aboriginal culture, meet native wildlife in their own natural environment, taste traditional Bush Tucker and have a go at playing the didgeridoo. 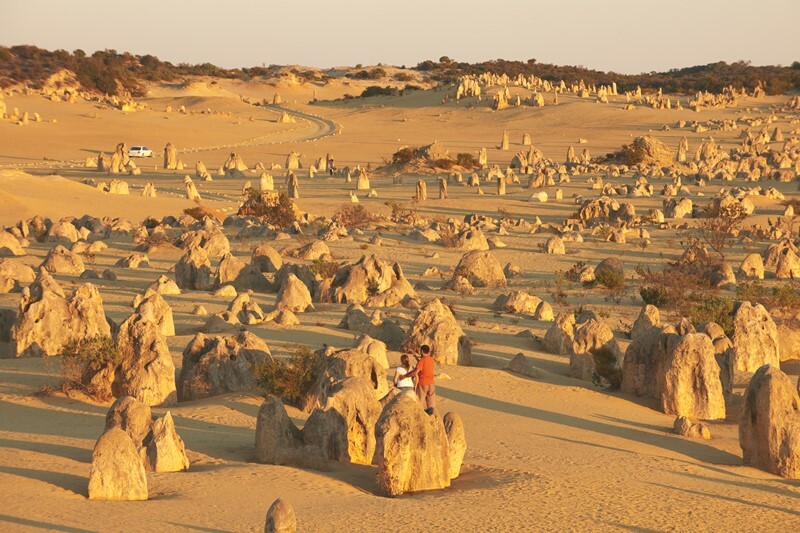 Zoom down a massive sand dune on a sand board, enjoy a picnic lunch at the beach and join a fully guided tour through the magical Pinnacles Desert in Nambung National Park, where you will also visit the Pinnacles Discovery Centre. 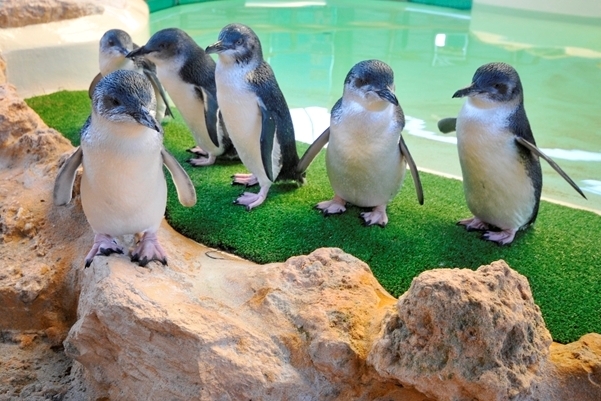 Board a glass bottom boat for a leisurely 45 minute cruise through Shoalwater Bay’s wildlife sanctuary zone to see wild dolphins and rare Australian sea lions before getting up close with the world’s smallest penguins! 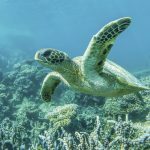 Blessed with white sandy beaches and surrounded by crystal clear waters, Penguin Island lies in the heart of spectacular Shoalwater Islands Marine Park. Watch the penguin feeding and swim, snorkel, picnic and explore the nature trails and beaches before catching a return ferry at your leisure. Live out your dream of swimming with wild dolphins with this amazing nature experience. 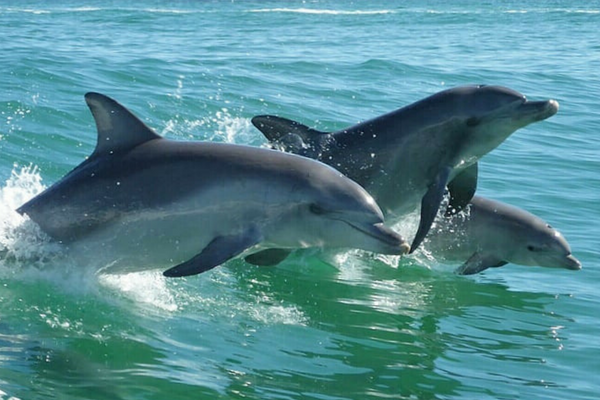 Your adventure begins from Rockingham foreshore, cruising the sheltered bays and islands in search of the 180 local dolphins before slowing down to let the dolphins know we are keen to play. Once the dolphins and passengers are ready, it's time to jump in! Jump on-board Sealink Rottnest Island's 'Quokka1' and enjoy all the comforts of the facilities. Just 35 minutes from Fremantle and you've arrived at beautiful Rottnest Island. Enjoy an amazing experience exploring the pristine nature and spectacular beaches, flora and fauna and quokka selfies on Rottnest Island. Discover the island’s incredible history and amazing marine life at your own pace. Jump on a bike or a bus tour, even hire some snorkelling gear while you're there! 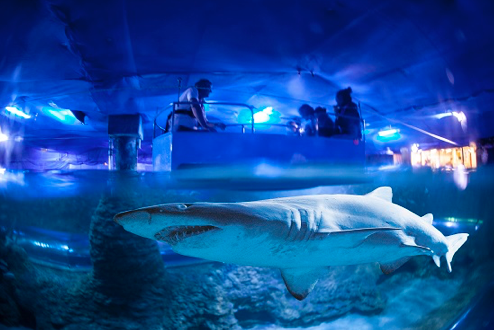 Glide across the top of this aquariums 3 million litre tank in our Glass Bottom Boat! This bespoke experience gives you a birds eye view of the marine life while the large rays, sharks and turtles swim beneath your feet! This also includes your general admission to AQWA valid till 5pm. This experience is for 30 minutes and your general admission ticket is valid till 5.00pm. 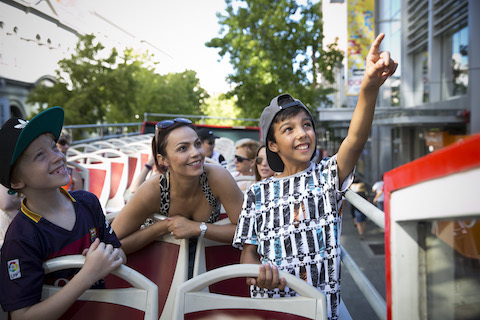 Tour around Perth and Kings Park on an iconic open top bus. No other tour vehicle can offer such a birds eye view of the top attractions. Take great photographs from the top deck - no glass window to spoil the view! If you stay on all the way round, the tour takes approximately 2 hrs to complete. Or you can use the hop on hop off facility and make a whole day of it! 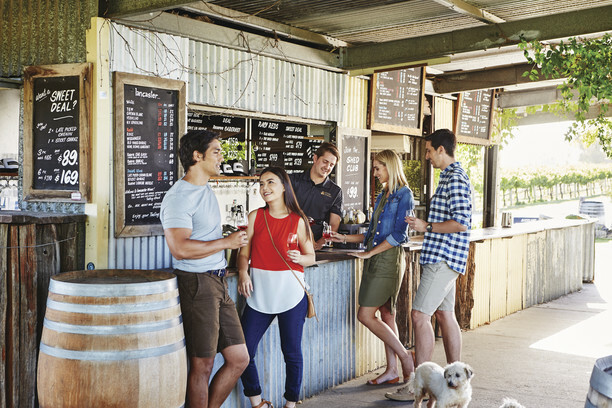 Join us for a memorable day in the Swan Valley enjoying four wineries and a boutique brewery, plus visit many local cheese & chocolate producers the valley has to offer. 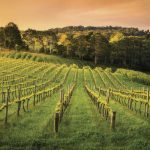 If you are looking for a quality tour with our knowledgeable guides, then join us for a tour to remember in Western Australia's oldest wine region.